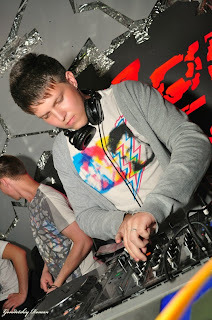 Dj Ignatieff ( Ignatiev Aleksndr V. ), was born on April 30th 1992 in Ukraine. Alexander has been studying for a long time different styles, in various directions. Main components of this style are original rythms, mixed with elegant Minimal / Techno taste. Dj Ignatieff successfully brings this "explosive mixture" to the masses; constantly working on new material, improves his style to reach the top, never enough satysfied..